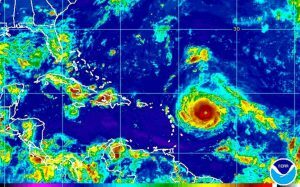 Why did we not know more specifically the impact and pattern of landfall Hurricane Irma would produce? Dr. Rob Young and others weigh in on Buzzfeed as to why we had no concrete landfall prediction. Learn more here.